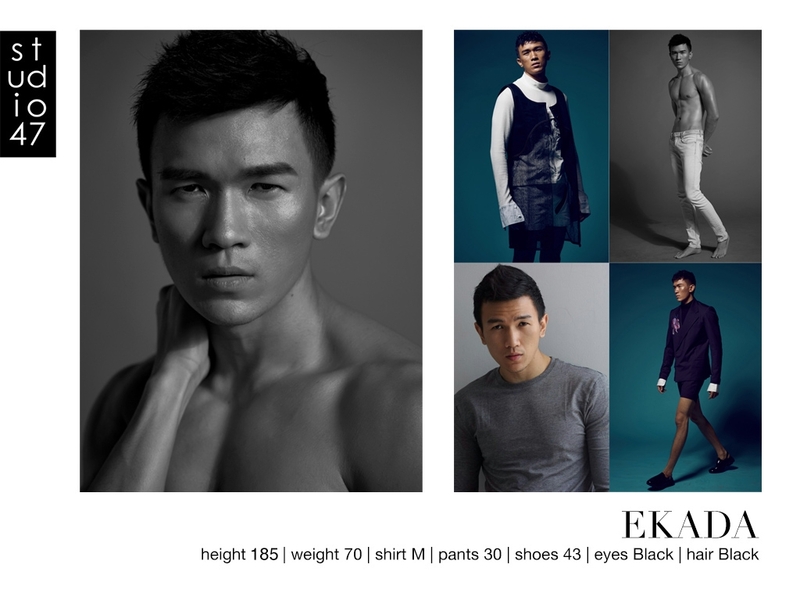 We are happily to welcoming EKADA as a Model Development in STUDIO47 Family Memmber. He is 185cm, Shirts M, Pants 30, Shoes 43. And available for any Fashion and Commercial Photoshoot, Video Shooting, TVC and Runway.